In the summer of 2017 I lived in Copenhagen. It was the rainiest time (summer or winter) of my life. To be fair, it was also the rainiest summer that Copenhagen had seen in 40 years. That notwithstanding, my allusions of this dreamy city were washed away. Eager to return to San Francisco, I actually changed my flight to come home two weeks early - something I have never dreamed of doing before. In my heart I knew I made the right choice; it was time to come home. Aside from the dreariness of the rain, there are memories of my time in Copenhagen that I tenderly hold onto. For starters, I made some incredible friendships that I hope to cherish forever. I also fell in love with hygge culture and the bikeability of the city. Additionally, I discovered New Nordic cuisine, which warmed my belly and soul. 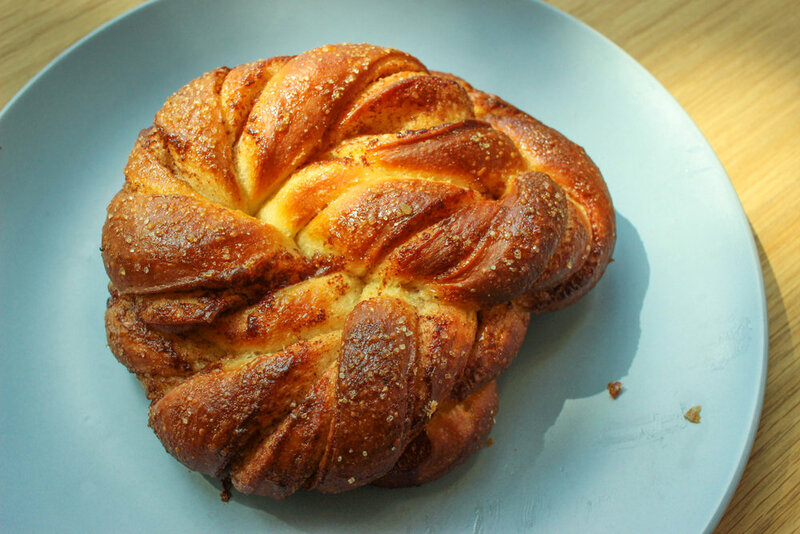 I will also definitely miss the Danishes in Denmark - they are unparalleled to anywhere else in the world. Not long after my return to my City by the Bay, I heard stirrings about the opening of Kantine, a Scandinavian-inspired cafe. Spending half of her time in SF and the other half of her time in Copenhagen, chef-owner Nichole Accettola decided to create her own gathering place for Danish food, Scandinavian design, and all things hygge. 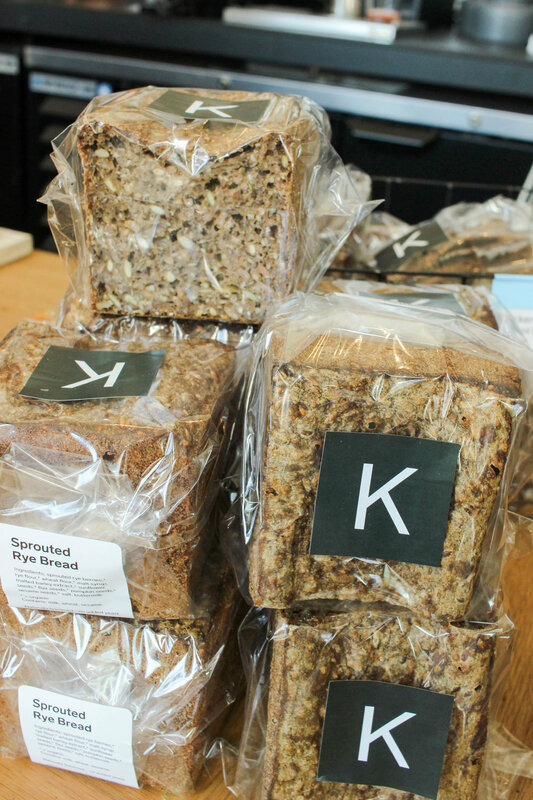 I had tasted Accettola’s Danish rye bread and other baked treats before at farmers’ markets in San Francisco, so I was elated to hear that she was created a permanent home for her Scandinavian foods so that I could have the best of both worlds. 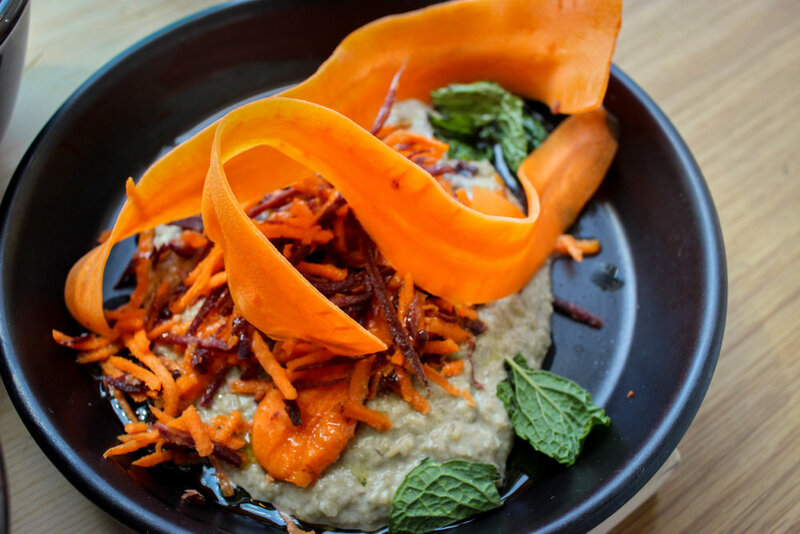 California cuisine is very similar to Scandinavian food, as they both emphasizes whole grains, as well as sustainable and seasonally-sourced ingredients. Literally everything at Kantine is delicious, so choosing one item is impossible. 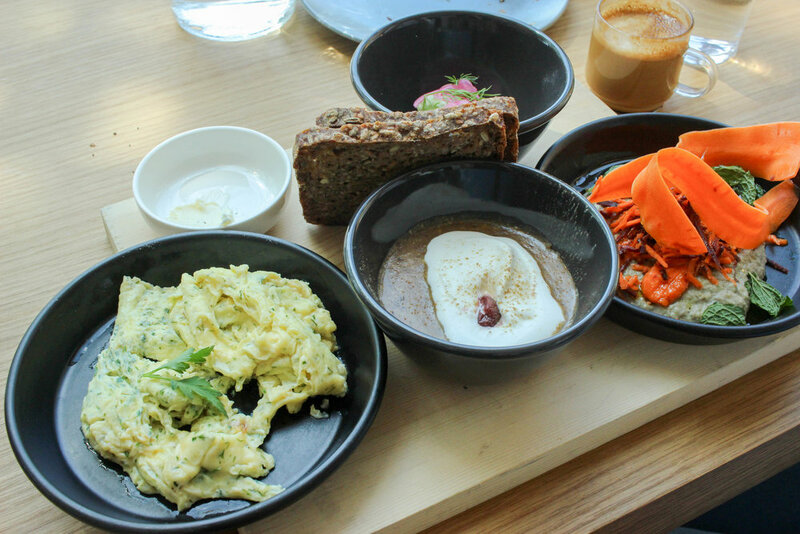 That is why Accettola adopted the Scandinavian idea of creating a smörgåsbord of their favorite food offerings (up to 7 choices) on one of their brunch boards. My bestie and I shared a bunch board and two pastries. Heaven. 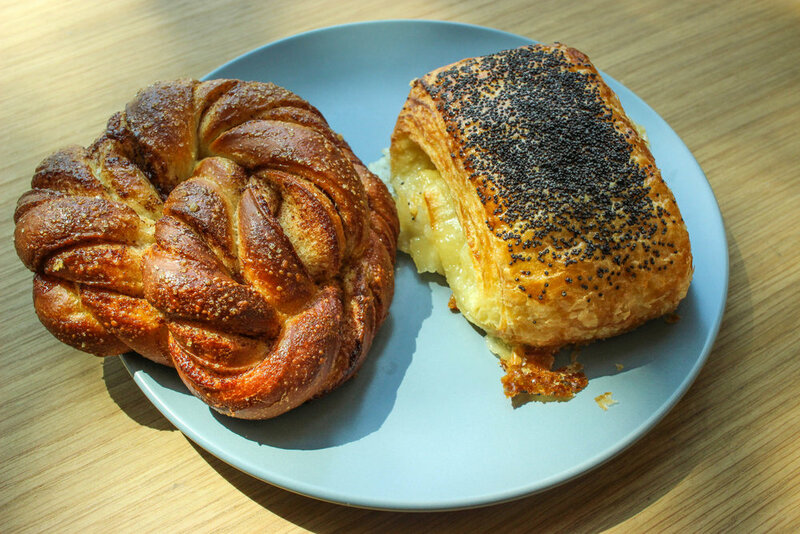 Tebirke, which is a poppy seed and almond danish. This is one of the best pastries I’ve ever had and you must order it if you go here.